Thanksgiving is one of the toughest meals to pair with a single wine. At a traditional meal you have savory elements (stuffing/gravy), and sweet elements (cranberry dressing), as well as a good amount of fat (flavor) but also delicate white meat. In addition, throw in some items that are hard to pair with anything (Brussels sprouts, turnips) and you have a challenge on your hand. First off, Thanksgiving is really about your loved ones, around the table, and you should serve wines that your family/friends enjoy drinking. Secondly, the food is really the star, and in my opinion wines should take a backseat. Every year at this time the wine world waits for the Wine Spectator to release their opinion of the top 100 Wines of the Year. Just because a publication rates and ranks them for you doesn’t guarantee you will like them. However I think this list is a great place to search out value (under $20) wines/producers that you may not have tried. Here is the short list of value wines from their list. There is something here for every wine type-why not try a few over the holidays? 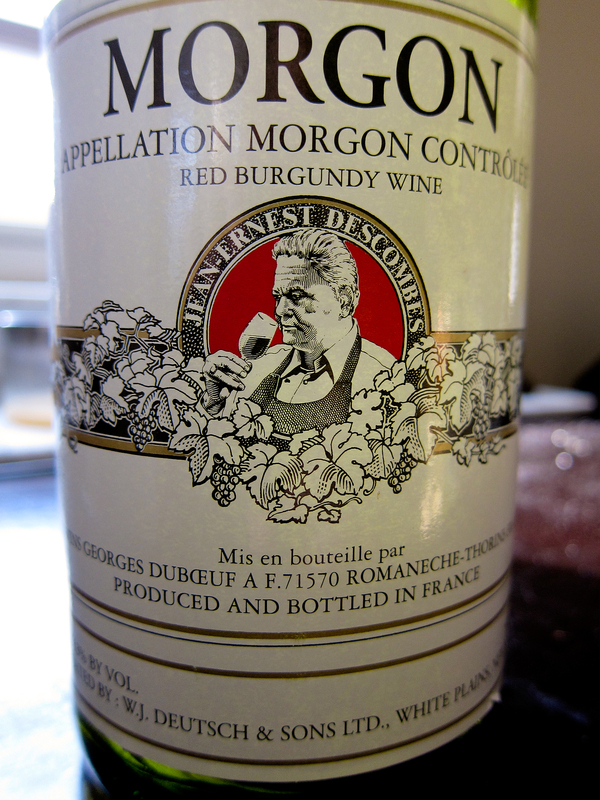 #21 (94 Rating) 2009 Georges Duboeuf- Morgon Jean Descombes- $15. (Pictured here) If you like Beaujolais Nouveau you will love this wine! It is 100% Gamay grapes but has a little more body since it is a “higher” level wine. Tolerant Taster approved for the holidays. #23 (93 Rating) 2004 Bodegas Resalte de Peñafiel Ribera del Duero de Restia Crianza Selected Harvest- $15. I haven’t had this wine but I like the producer. If you like Spanish wine, this is a 2004 so it is probably drinking really well right now. Why not give it a try? #33 (92 Rating) 2008 Château Tanunda Shiraz Barossa Grand Barossa 2008- $18– Australian wine is still a great value. If you like Syrah it’s the same grape. This is on my list to try. #42 (90 Rating) 2008 Quinta de Cabriz Dão- $9. A full bodied Spicy red for under $10. Zinfandel or Cabernet alternative. #43 (90 Rating) Gruet Blanc de Noirs New Mexico NV (Non vintage)- $14. One of my favorite inexpensive USA sparkling wine producers. Made in New Mexico? Yes! And it is excellent, for the price. Tolerant Taster approved for the holidays. #59 (90 Rating) 2008 Bodegas Dinastía Vivanco Rioja Selección de Familia Crianza- $18. Spanish white that is an alternative to the common white wines. #60 (90 Rating) 2008 Allegrini Veronese Palazzo della Torre- $20. I know I said “under $20” but Allegrini makes great value Italian wines. Amarone lovers will enjoy this easy drinking red. Tolerant Taster approved for the holidays. #68 (90 Rating) 2009 Buehler Zinfandel Napa Valley- $18. Any wine with Napa Valley appellation listed on the label costs more (it’s true). Great value for Zin lovers. 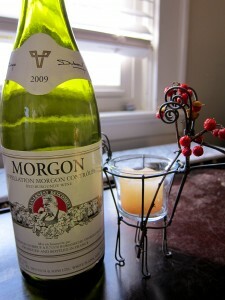 #70 (90 Rating) 2009 Morgan Chardonnay Monterey Metallico Un-Oaked-$20. The only Chardonnay on this short list. If you like a cleaner style chardonnay (crisp, fruity) this could be a great find. #71 (90 Rating) 2010 Bodegas Godeval Valdeorras Vina Godeval 2010-$18. I had to google this one… 100% Godello (native Spanish grape varietal). Sauvignon Blanc lovers should try this as it has similar flavor descriptions (grapefruit, minerality). #72 (90 Rating) 2009 Ravines Riesling Finger Lakes Dry-$16. Domestic, dry Riesling should go well with almost all foods including Chinese/thai takeout. #73 (90 Rating) 2007 Fratelli Oddero Barbera d’Alba-$20. Barbera is one of my favorite everyday red wines-due to it’s high acidity it goes really well with pizza, pasta. Chianti alternative. This is on my list to purchase. Because Thanksgiving is an American holiday I only included wines from the good ol’ USA. I have had all of these wines and I recommend them all. Click on the links to find them near you. Zinfandel can be high in alcohol (a moderate amount is under 13%. Zin can be 15%+). No wonder many refer to it as “whiskey in a wine”. 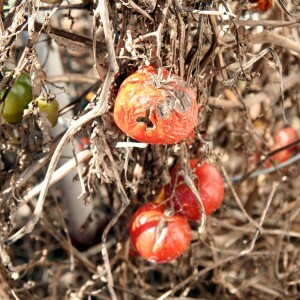 It can also be “jammy” and spicy, like fruit concentrate mixed with pepper. Any wine that is too high in alcohol will NOT go well with turkey. However, when Zinfandel is done well it is a cornucopia of flavors, many of which match the fruits and spice on the table. Although the grape is originally believed to be from Croatia it is considered by many in the wine world to be uniquely American– from the soil to the American oak barrels! 2. Cline Cellars -for a real bargain. Hey it’s the holidays, let’s have some fun. Besides, sparkling wines are very food friendly and don’t have to be expensive. Most sparkling wines are made with Chardonnay and/or Pinot Noir so they are grapes you already know and love. 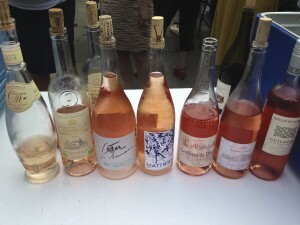 To add some additional color to your table try a Rose! 2. Chandon -Brut (from Moet & Chandon) grown and produced in Yountville, California. Pinot is so appealing because it has finesse. 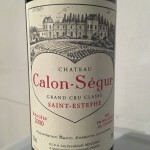 It is low in tannin, so it is not bitter or drying and it contains a good amount of red fruits (strawberry, raspberry, cherry), spice or even cola flavors. 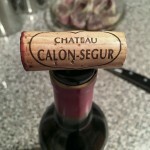 With a good amount of acidity it is a very food friendly wine. It is probably the best choice if you are only serving one red wine on Thanksgiving. 1. 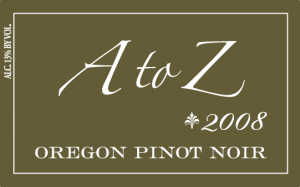 A to Z Wineworks -a family winery in Dundee Oregon. 2. Adelsheim -another great pinot from Oregon, (try to get past the dated looking label-they are changing it.) Had it last weekend with crabcakes! One of the most food friendly wines (and still not given proper respect) Riesling should be the wine you introduce to your friends. 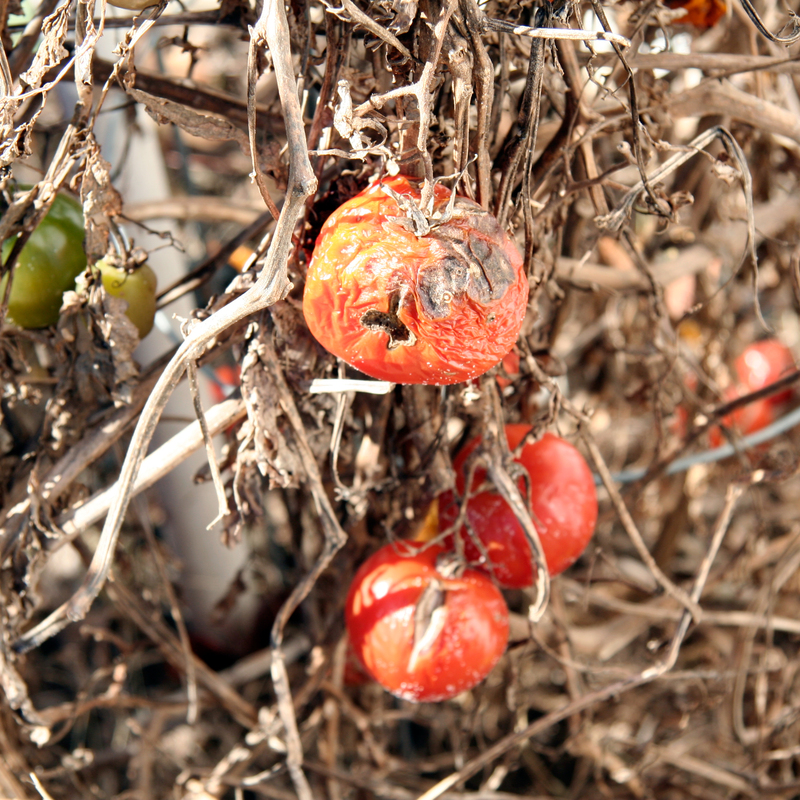 Many still think of it as a sweet wine, which can be true, but it can also be bone dry. 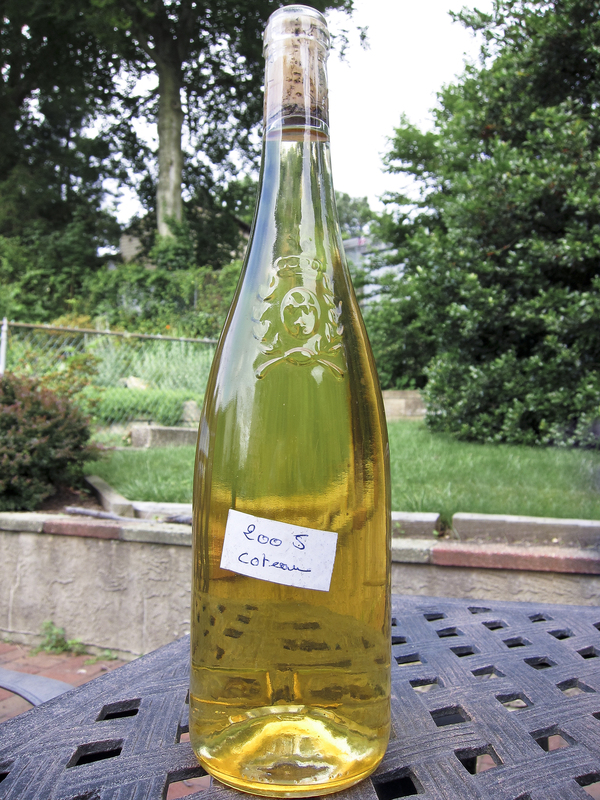 Though it contains more residual sugar than some wines it has acid to give it balance. You might not drink sugar water but I bet you love lemonade! Lower in alcohol because it grows best in cool climates, so drink up. 1. 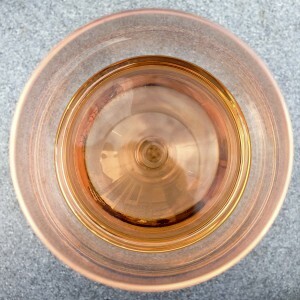 Chateau St. Michelle Eroica -A collaboration between the famous Dr. Loosen (of Germany) and Chateau Ste. Michelle in Washington state. *all photos are from the producers websites.